Sunday 3 March, 2019 – 2.5km or 5km. Start time for 5 km run is 8.00 am sharp. 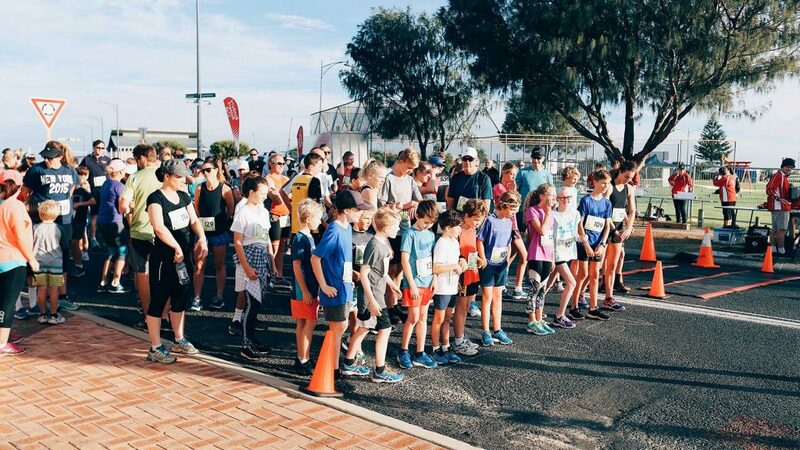 Start time for 2.5 km run and walk is 8.05 am sharp on 28 April 2018. The start line is at Ivy Street. 1st, 2nd and 3rd male and female in the run events. Pick up entry Number Bibs and late entry on the Saturday 2 between 10am and 12 – Venue to be confirmed. All participants are eligible to receive a free breakfast courtesy of the Bunbury Farmers Market. This will be a fresh continental breakfast and to redeem it you must present your participants bib. One breakfast per person. Beverage is not included however we have a coffee van on site for those who need their fix.